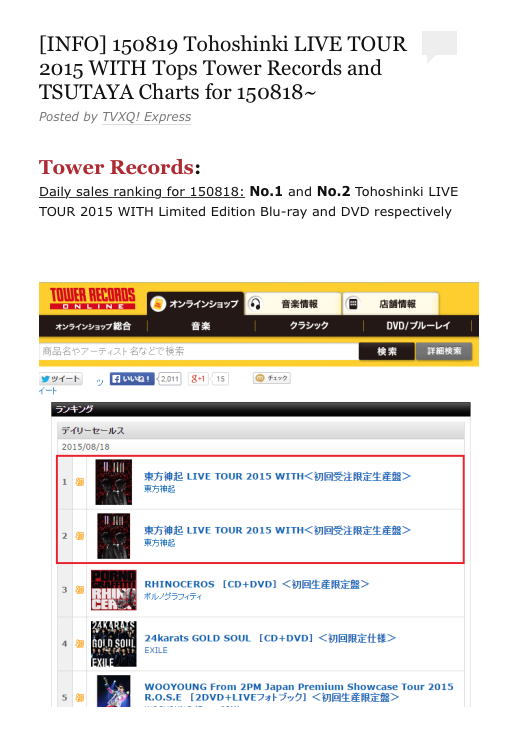 Tohoshinki’s (TVXQ) live DVD is #1 & #2 in Tower Record’s Japanese Official Chart. 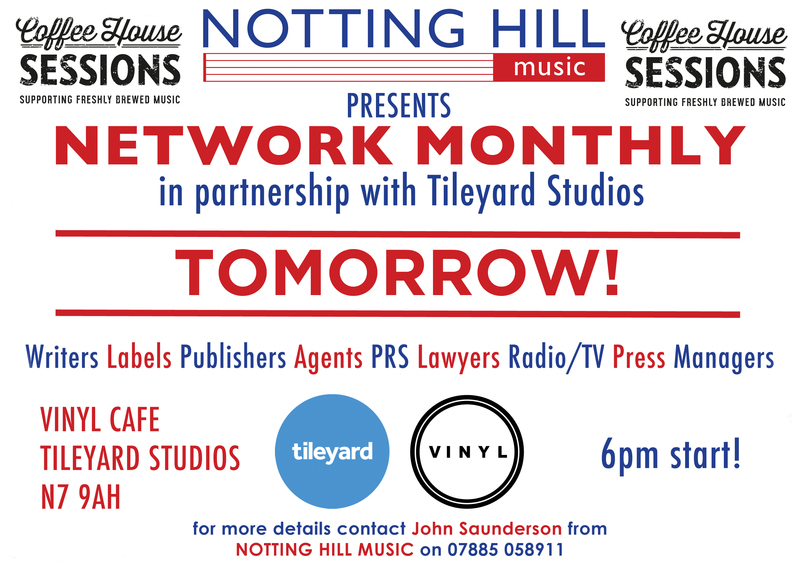 The DVD includes the performance of ‘Spinning’ which was co-written by Notting Hill Music’s Katerina Bramley along with Lubo Slavicek & Ninos Hanna. Huge congratulations to the Frontrunnaz on their breakthrough success in the US! NHM sign the excellent Candace Wakefield!